In the late afternoon the stage was prepared for our Gold Partner KPMG, who presented an impressive case study on how enterprises can minimize waste by managing complexity of processes and creating solutions with a long-lasting success. 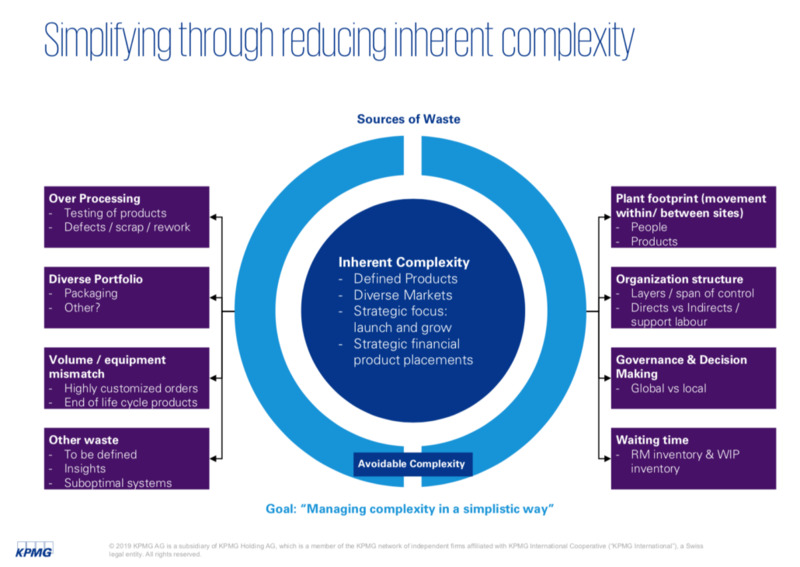 Carsten Leuters, Director in Operation Strategy, demonstrated different sources of waste like for example the over-processing of products or wrong organizational structure which lead to delays in production and management of a company. Furthermore, he emphasized the importance that companies have to be prepared for disruptive and more demanding markets where an adaption of the company is essential in order to stay competitive. It was astonishing to see how much aspects have to be considered in order to provide a client with a suitable and sustainable solution. 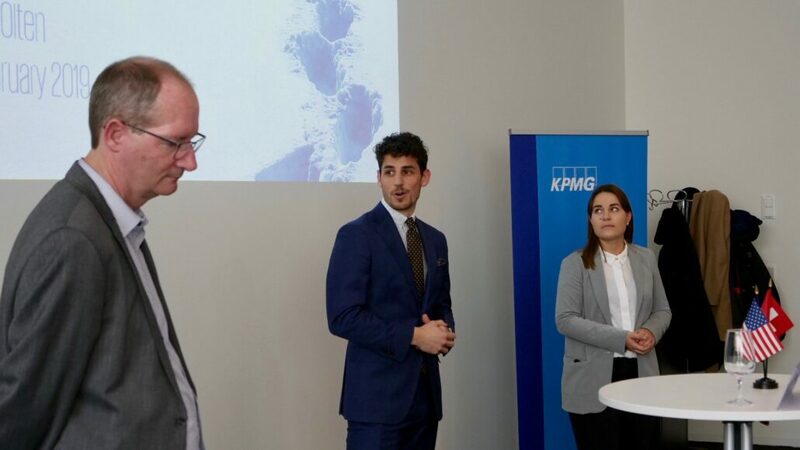 Seeing how successful KPMG performs in a global market with its strong network of experts raised admiration and respect from the participants towards its achievements. We are honored to call them our partner for the second year and look forward to a long lasting partnership!